Please check the online conference program to re-confirm the day and time of your presentation. Whilst we don’t anticipate any changes please do check the program again prior to your session. Please load your presentation files to the online folder prior to arriving at the conference, ideally by COB Monday 10 September 2018. Bring a back-up USB to the conference with you and Embed any content such as audio or video – don’t link to external files! Please go to the session room at least 15-minutes prior to meet the Session Chair, AV technician and to familiarise yourself with the room and audio-visual setup. Please sit in the front row so that you can move to the lectern promptly at the end of the previous presentation. 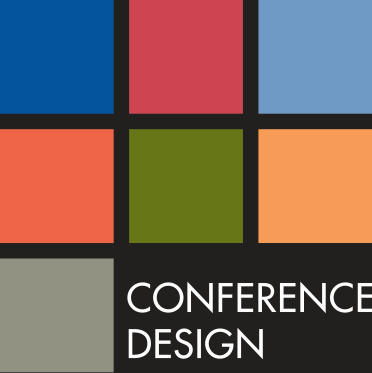 If you have any queries please direct these to the registration desk during the conference or email mail@conferencedesign.com.au prior to the conference. There are no facilities for photocopying at the conference. If you require a copy of your slides and any handouts please bring them with you.